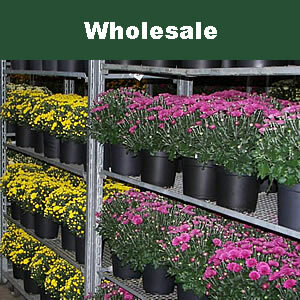 Located 3.5 miles off I-71, we are a destination greenhouse providing North Central Ohio with quality bedding plants and flowers at affordable prices. Whether you are looking for annuals, perennials, hanging baskets or hard to find vegetables, with acres of plants indoors and outside, we are sure to have something you will like. Monday - Saturday.... 9 a.m. - 7 p.m.
Sunday.... 10 a.m. - 6 p.m.